Looking For Building Restoration Services? 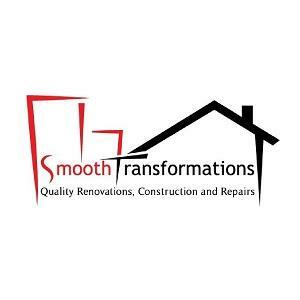 Smooth Transformations is a Brisbane and Gold Coast based building company that specialises in custom new homes, knock down rebuilds and extensive renovations and extensions. We work alongside architects and interior designers to create your dream home. We pride ourselves on communication being a key focus of our business so we are always proactive to keep you informed of the update of your project every step of the way.